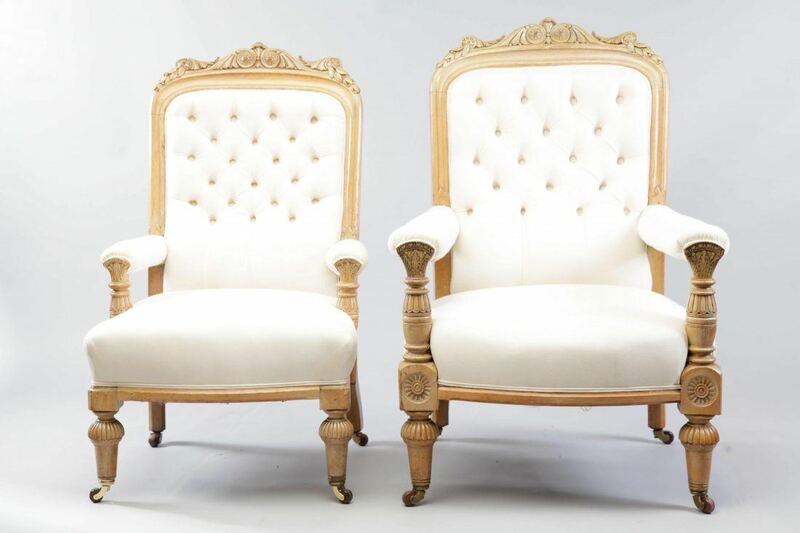 A delightful pair of ‘his and hers’ 19th Century limed oak library chairs completely restored with all of their orginal hand carved detailing. 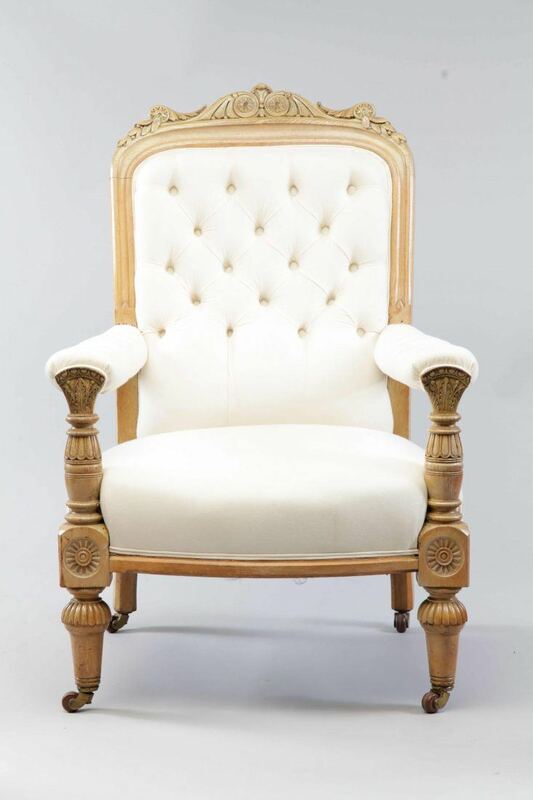 Both chairs will require 7 metres of fabric of which you may supply or we can source for you subject to sample approval. 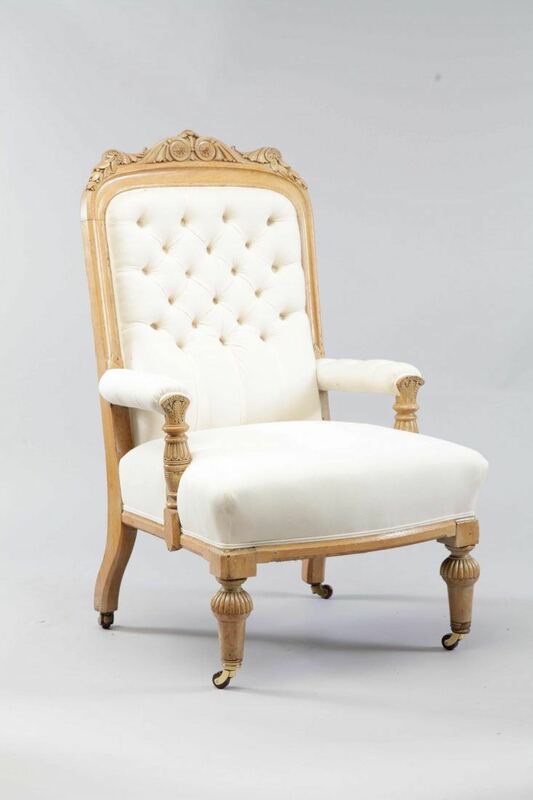 Please get in touch if you would like to discuss these wonderful antique library chairs. 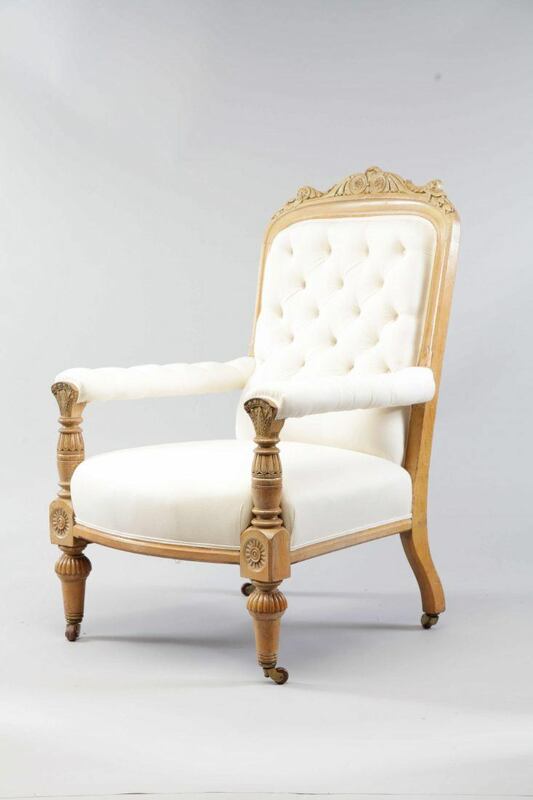 To ask a question about the 19th Century Library Chairs click here. We'll email you the answer as soon as possible. 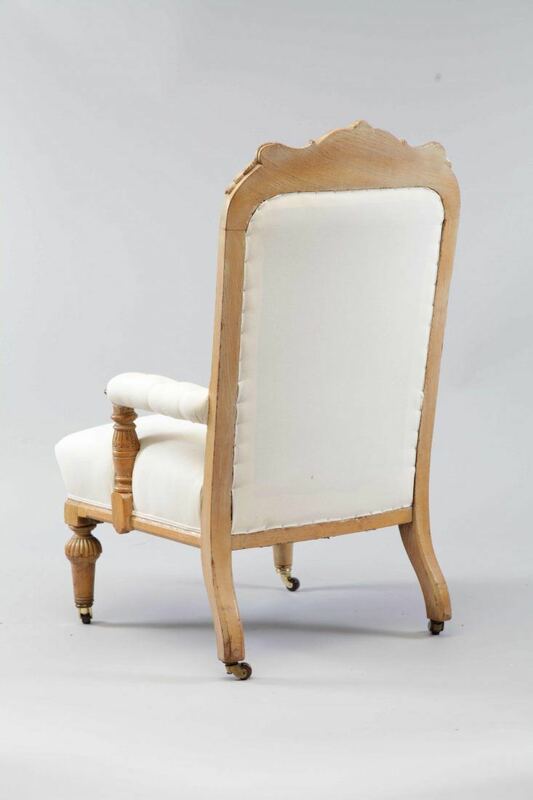 If you have a question about the 19th Century Library Chairs, fill in the form below and we'll email you the answer as soon as possible.